Put oats, water, milk, salt, and Splenda in a microwave-safe bowl. Heat for 1-2 minutes (depending on your microwave speed. Remove from microwave and stir. Heat for additional 30-second intervals, stirring after each one, until thickened as desired. Make sure to use only a tiny dash of salt. Otherwise, the salt will cancel out the sweetness of the Splenda, and not taste good with the cinnamon. 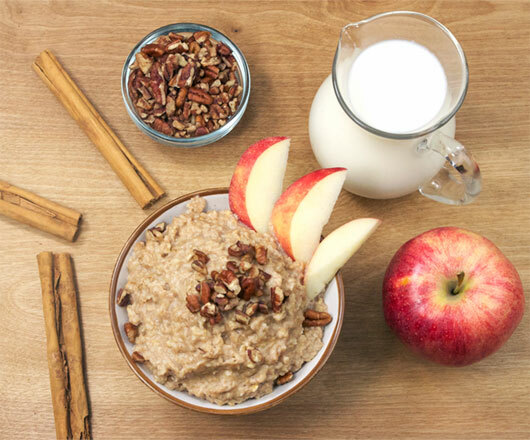 When made with skim or 1% milk, this oatmeal only has about 200 calories. It is also more filling than the instant oatmeal packets. 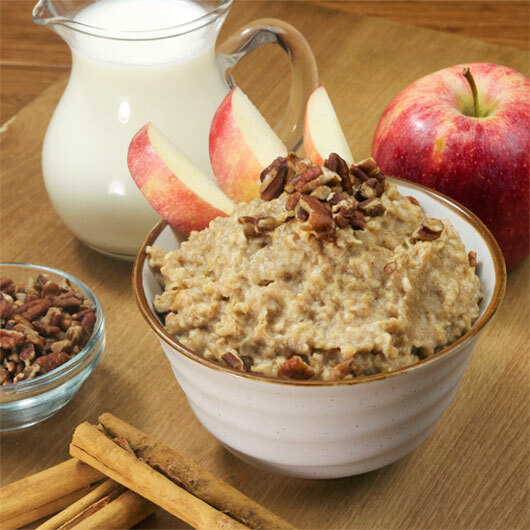 A 200 calorie, microwave oatmeal that uses a combination of milk and water to cook the oats so they have maximum creaminess. Recipe number 3238. Submitted 9/21/2014.